We are very appreciative that our opening reception will be hosted by the US Ambassador to Cyprus, Kathleen Dougherty. 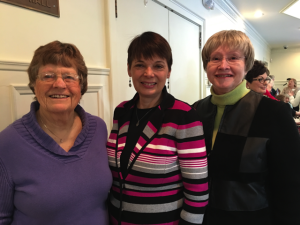 President Sandy Pappas met with the two women offered the Women of Courage Award. 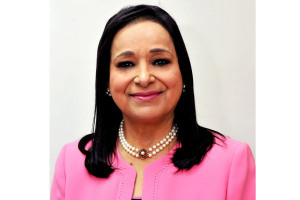 Read more about Dr. Nagham Nazwat Hasan of Iraq and Nihal Naj Ali Al-Awlaqi’s of Yemen’s work on behalf of women in the Middle East. 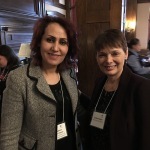 28 March 2016 – Emphasizing the consistent, dependable and universal commitment of women to conflict prevention, the head of UN Women today called for greater efforts to reach the goal of allocating at least 15 per cent of peace-building resources to gender equality and women’s empowerment. 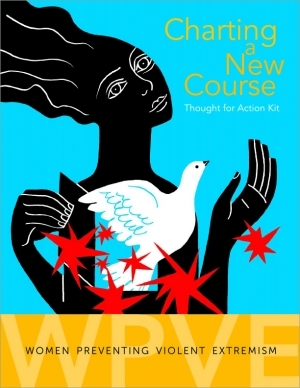 Check out the new “Women Preventing Violent Extremism” thought for action kit published by the U.S. Institute for Peace. 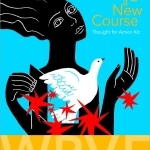 This document is for policy makers, practitioners and academics who are interested in understanding “why gender matters” in preventing violent extremism. Check it out here. We are proud to share that two of our FGW team members from Morocco have authored chapters in this publication. 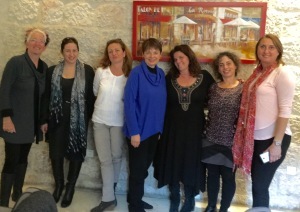 FGW meets with Women Wage Peace, an Israeli NGO, to discuss a collaboration action. Board members attend regional meetings in December at the Notre Dam Hotel in East Jerusalem. 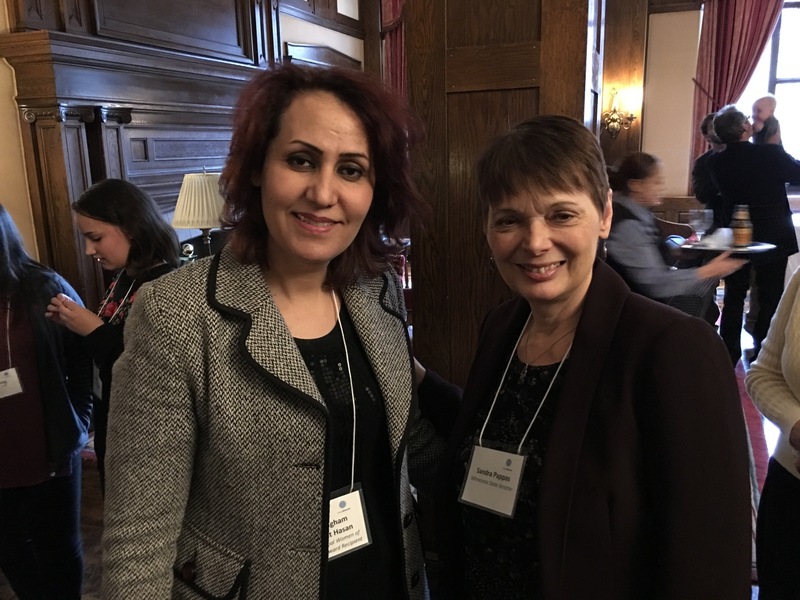 Congratulations Anissa Hassouna on Being Elected to the New Egyptian Parliament! 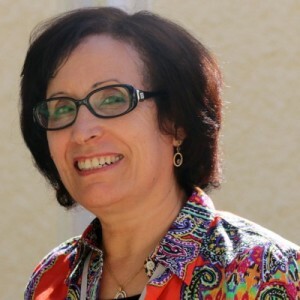 Anissa Hassouna, Executive Director of Sir Magdi Yacoub Heart Foundation, was appointed to the New Egyptian Parliament for the next five years. Anissa was a participant at the 2015 FGW Convening in St. Paul, MN. Congratulations Anissa! Ellen Anderson, executive director of the University of Minnesota’s Energy Transition Lab, former state senator, and a former chair of the Public Utilities Commission co-authors a Community Voices article about the COP21 Climate talks and their implications for Minnesota in MinnPost.